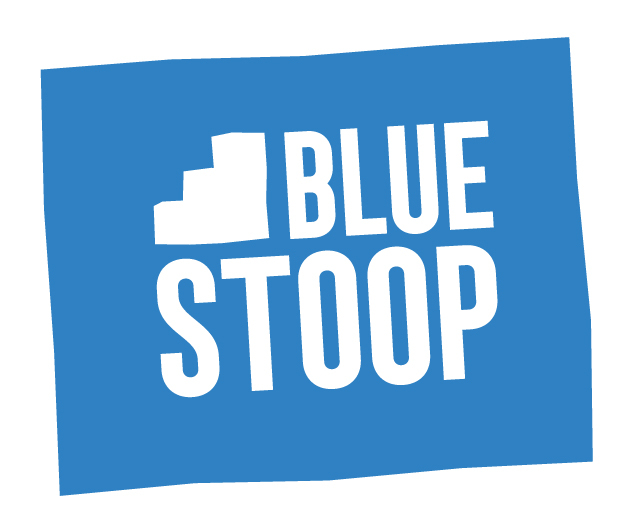 A hub for literary Philly, Blue Stoop's mission is to support and nurture writers and readers from all walks of life who live in greater Philadelphia. We believe storytelling and word-building make us smarter, more empathetic, and more connected. Our programs are inclusive and prioritize lifting the voices of writers of color, queer and trans writers, and working class writers. Our dream is to one day have our own physical space for the literary community to call home. We offer writing classes for serious early career writers, author events open to the public at venues around the city, and monthly happy hours on the third Sunday of each month at W/N W/N Coffee Bar. Come hang with us!